San Luis Obispo is located roughly midway between Los Angeles and San Francisco on the Central Coast. San Luis Obispo was founded in 1772 by Spanish Franciscan Junípero Serra. It is one of California’s oldest communities. SLO is adjacent to California Polytechnic State University. In 2010, the population was 45,119. The population of San Luis Obispo County was 269,637. San Luis Obispo experiences a cool Mediterranean climate. On average SLO has 50 days with measurable rain per year, mostly during the winter months. Summers are generally warm and sunny, often with morning fog from the Pacific coast. Winters are mild. 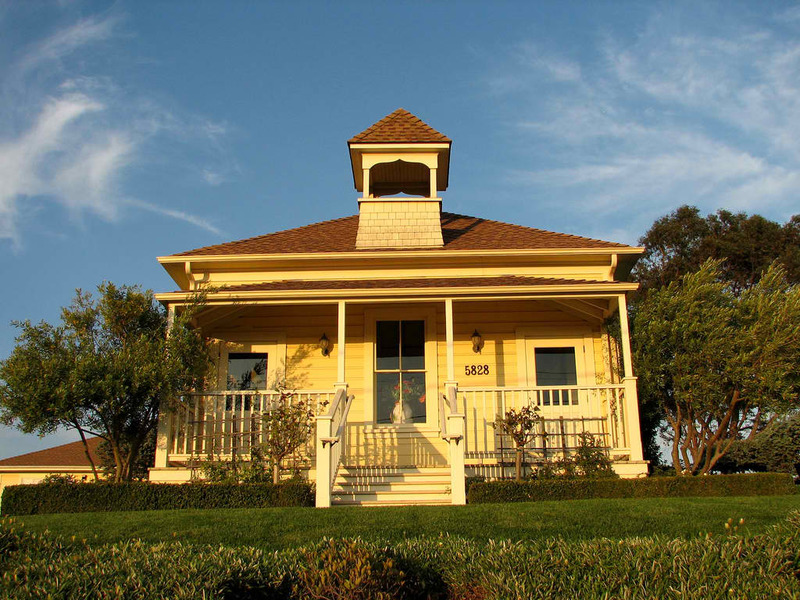 All public K-12 institutions in San Luis Obispo are operated by San Luis Coastal Unified School District, which contains seven elementary schools, one middle school, and one high school. There are also two private elementary schools and one private high school. San Luis Obispo is also home to California Polytechnic State University (Cal Poly), a public university enrolling nearly 20,000 students. The school is located just outside city limits and provides on-campus housing for nearly 6,000 freshmen and sophomores. San Luis Obispo is famous for it’s beautiful wine country. Within 5 minutes of the Pacific Ocean, SLO Wine Country which provides a reliable cooling affect for the long growing season.